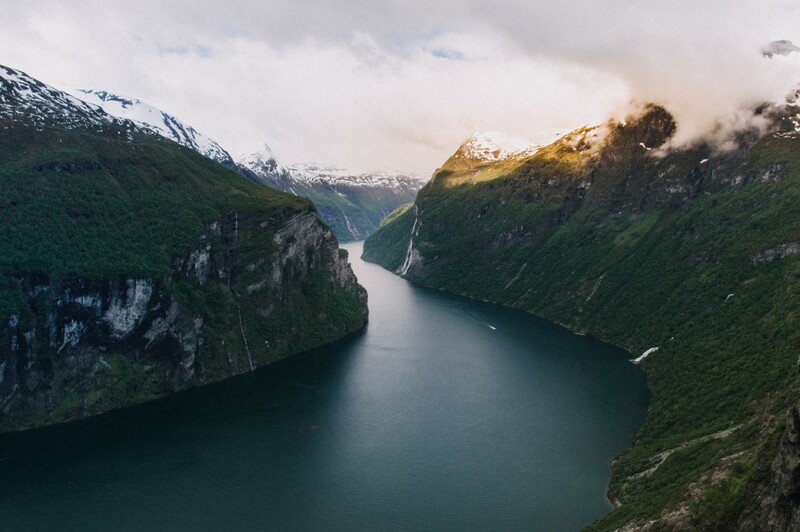 When you think of traveling to Norway, fjords are usually on top of your sightseeing list. Fjords are long and narrow sea inlets flanked by steep cliffs. They were created by glaciers carving their way through the mountains. Some of these inlets are very deep – reaching up to 1300 meters and are extremely spectacular. Some people say that they are the most beautiful natural landscapes they have ever seen. Bergen is called the Gateway to the Fjords. 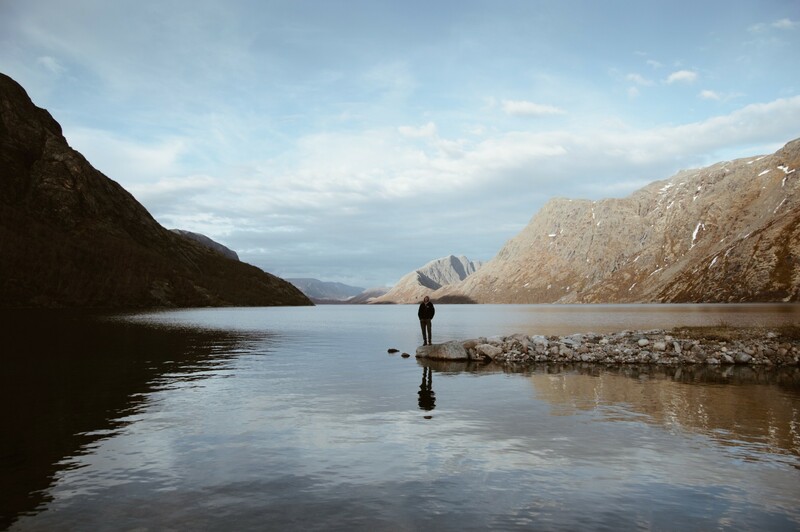 Going on trips from Bergen you get the perfect view of Fjord Norway – majestic mountains, deep fjords, glaciers, waterfalls and a culturally and historically rich coastline. The city is ideally situated between Sognefjorden and Hardangerfjorden, the biggest Norwegian fjords and this makes Bergen perfect place to start your trip to the amazing fjords. Nordic Saga Tours offers a number of tours starting in Bergen. You can go on one of the most popular Norway ’s railway trip taking you to fantastic fjord and mountain landscapes and simply get to experience what Norway is best known for. 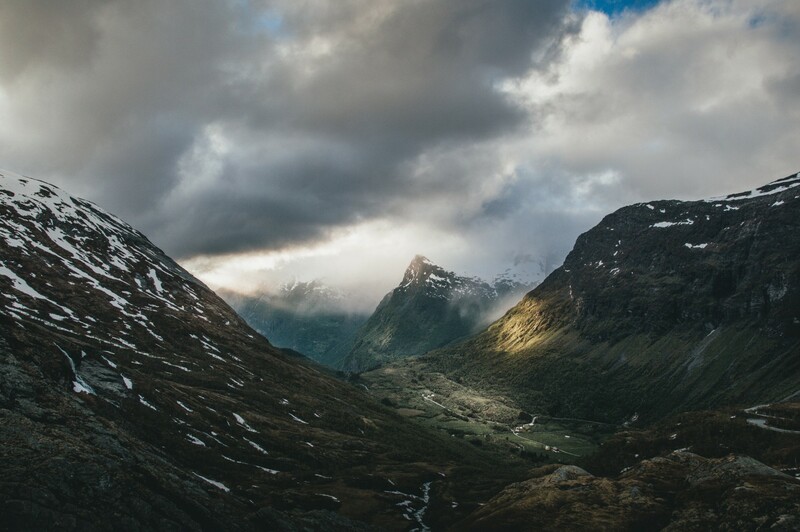 Land of Fjords, Scenic Fjords and Briksdal GlacierFjord tours from Bergen are for those who want to experience the best of Norway fjords in the hassle-free, comfortable manner. Tour - our most popular fjord exploring tours start from Bergen, and they are designed to introduce you to the boundless natural beauty of the Fjords. On these trips, you will also visit picturesque villages, magnificent waterfalls, breathtaking mountain peaks, and glaciers. This will be your unforgettable experience! If you want to travel like a Norwegian and explore Norway's fjords independently, Nordic Saga Tours will offer you carefully prepared Independent Norway Tours. Due to Norway's well-developed infrastructure and highly efficient transportation system, it is quite easy to travel independently at your own pace. Nordic Saga Tours offers a variety of independent Norway tours including major fjords. The most popular one is NORWAY TRIP WITH HARDANGER FJORD. This roundtrip tour from Bergen is a great way to see the famous Hardangerfjord, Norway’s 2nd largest fjord. You will go on train from Bergen to Voss, on bus from Voss to Ulvik, on boat from Ulvik to Eidfjord, take sightseeing bus trip to Vøringsfossen waterfall and experience many other unforgettable moments. Cruises from Bergen will take you to the most fantastic and breathtaking fjord scenery. Our one of the most popular cruises 7-Day Classic Voyage North is a journey from Bergen to Kirkenes, rich in cultural exploration opportunities. We visit major coastal cities and tiny remote villages and travel far beyond the Arctic Circle. On this northern adventure, you will explore deep fjords and rugged coastlines and come face-to-face with natural wonders. Whatever tour starting in Bergen you choose, we guarantee that you will have unforgettable memories, as this part of Norway is in the middle of Fjords – an excellent starting point for exploring Norwegian natural wonders.